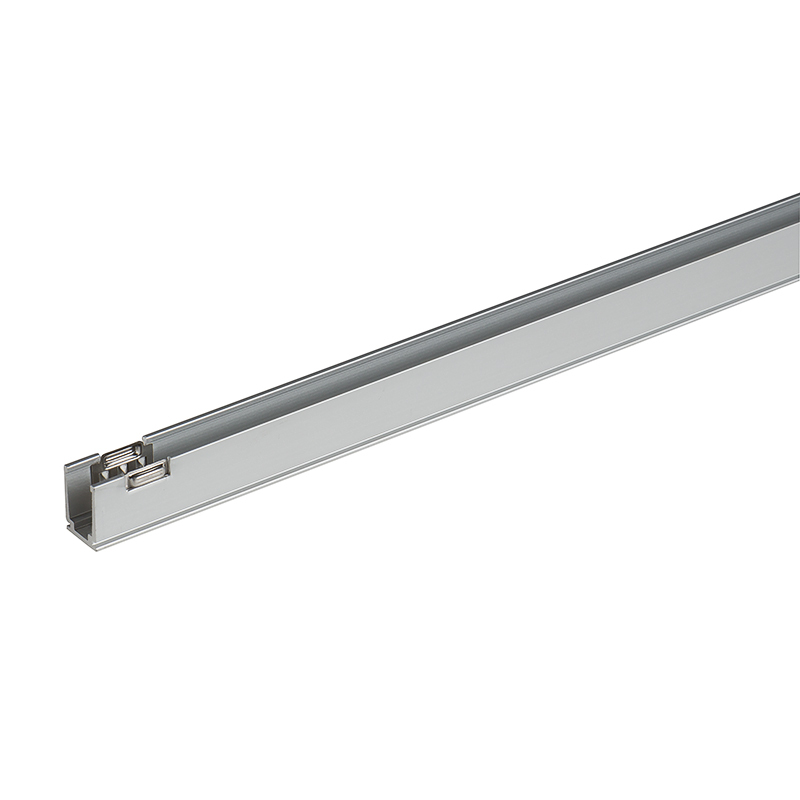 Use these aluminum profiles to mount your Flexible LED Neon Strip Lights. 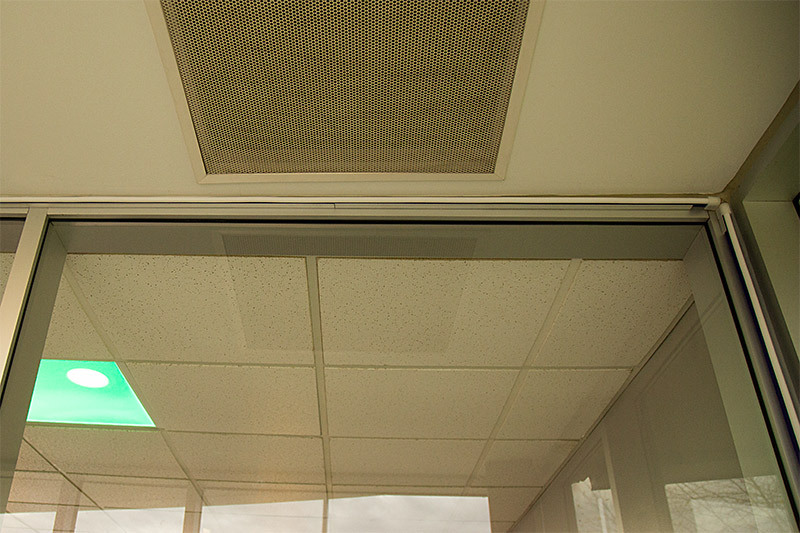 Each profile has toothed inserts that provide a secure hold on LED neon flex lights—perfect for ceiling installations and for guarding against theft. 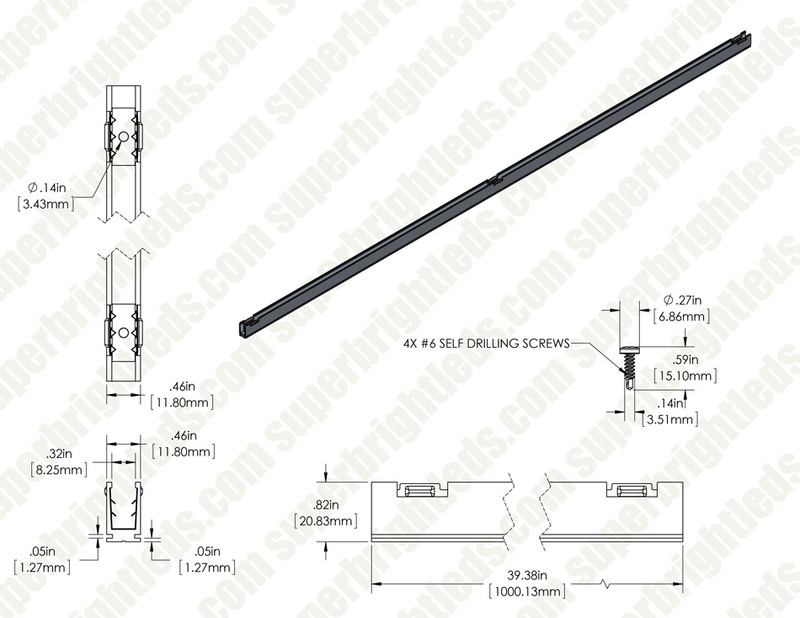 The profiles are equipped with screw holes and screws for permanent mounting. Includes 1 mounting profile.